It is a rare thing when there is an actor who is known and loved across several generations. 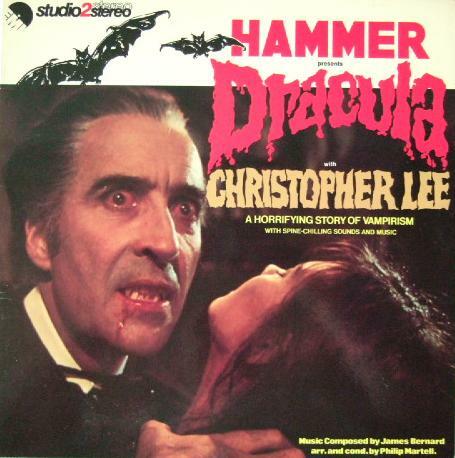 Christopher Lee’s first films were made when my parents were barely teenagers. 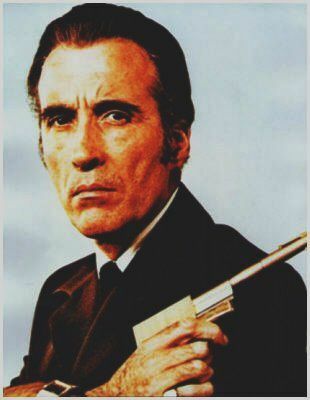 For me growing up, he was that guy who always ended up in the old-timey horror flicks and also a Bond villain. 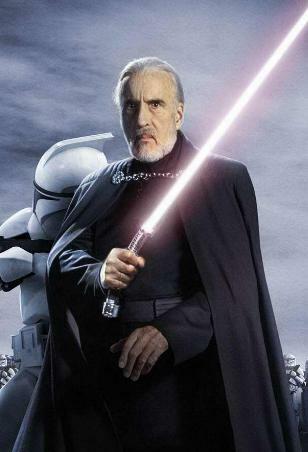 For my kids he will be immortalized as Saruman and Count Dooku. 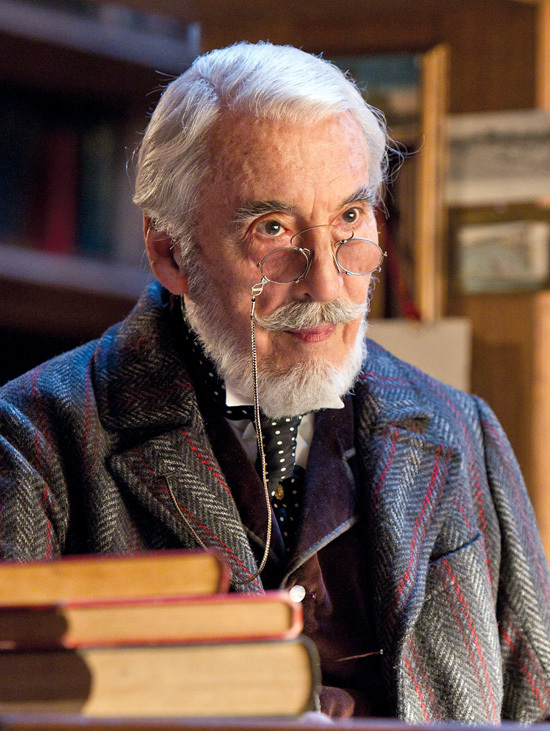 There are few actors who have as long or as varied of filmography as Christoper Lee. IMDB clocks in 281 credits over the course of a 60+ year career. True to the workhorse he was, he die as he was preparing to start filming for his latest movie. 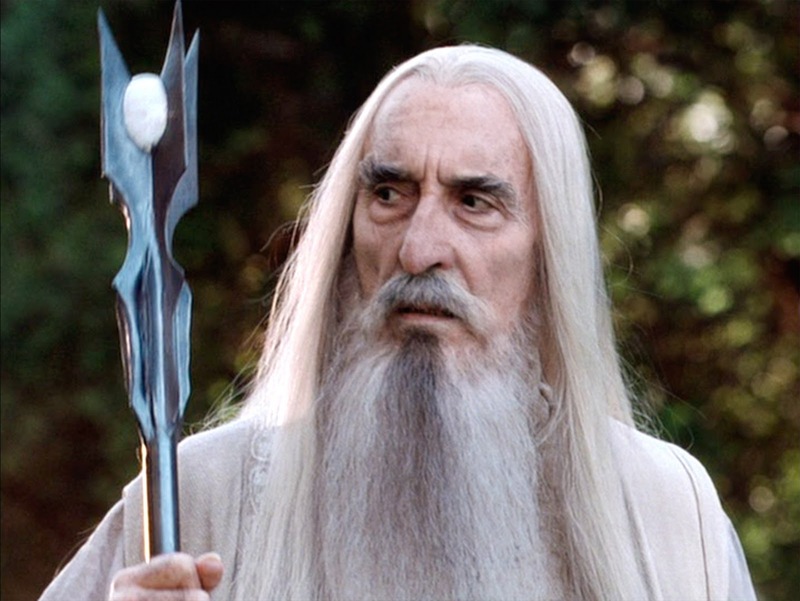 To celebrate one of speculative fiction’s favorite actors, here are several photos of Christopher Lee through the years. While he rarely ever took the spotlight, the roles he did take he made personal and memorable, and that’s the stuff that makes a man a legend. Rest in peace – you’ve deserved it.